Nintendo Switch system update version 6.1.0 is now available, and, once you have downloaded it, there is a new Joy-Con update that we’d recommend that you get next. Unlike the system updates, Nintendo does not specify what improvements they have made to the controllers. But, whatever it has tinkered with, you will find that there are updates for both the left and right Joy-Con. 1. Select the System Settings on the HOME Menu. 2. Scroll down through the System Settings menu and select Controllers and Sensors. 3. Select Update Controllers, to start the controller update process. 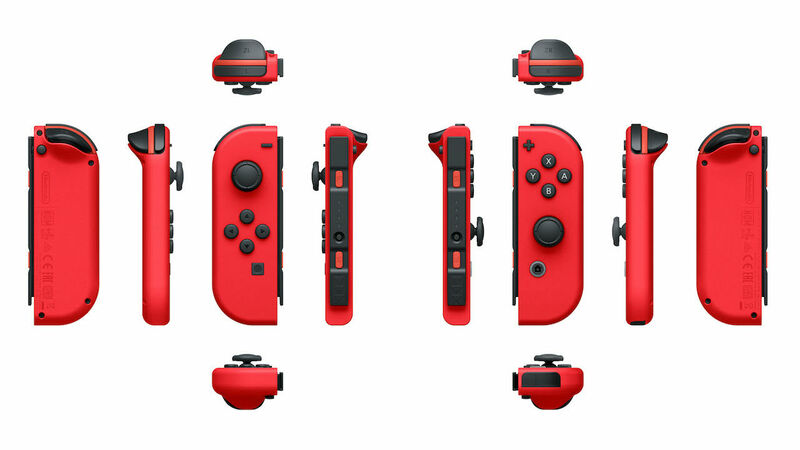 Please note that this will only update any Joy-Con controllers that are connected to the Nintendo Switch console.